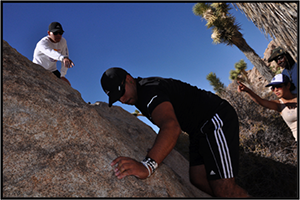 Medicines Global is the parent organization for the Medicines Global Outdoor Youth Ambassador program (MGOYA). 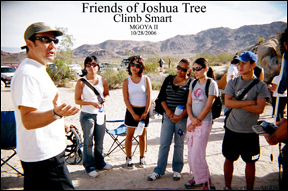 Created in 2004, MGOYA works domestically to create opportunities to bring urban youth into the outdoors. 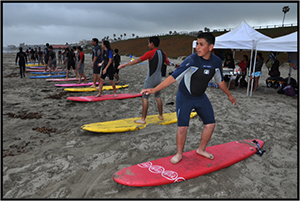 Its programs have included hiking, climbing, camping, sea kayaking and surfing. MGOYA programs link up with local police agencies to foster good will between urban youth and local law enforcement. The programs are designed to build bridges between police officers and local kids, expose kids to opportunities outdoors, provide environmental and nutritional awareness and GET kids MOVING. All programs have a strong creative component, focusing on photography. Having successfully run youth program in Los Angeles since 2004, Medicines Global is initiating a new campaign to GET kids MOVING. Medicines Global plans to continue to expand state-by-state.